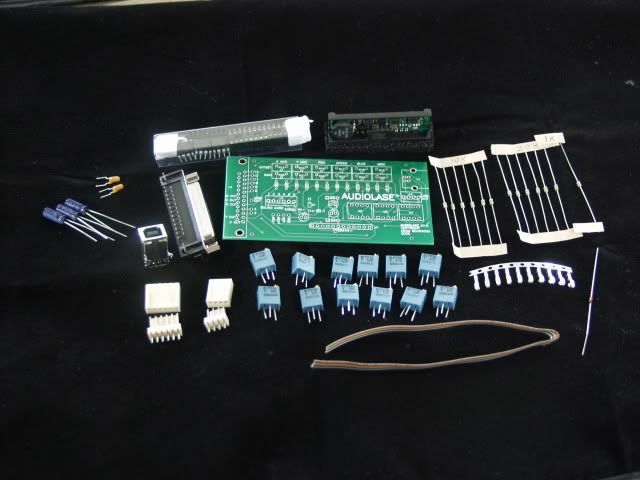 If you want an assembled board.... $100.00 + shipping. 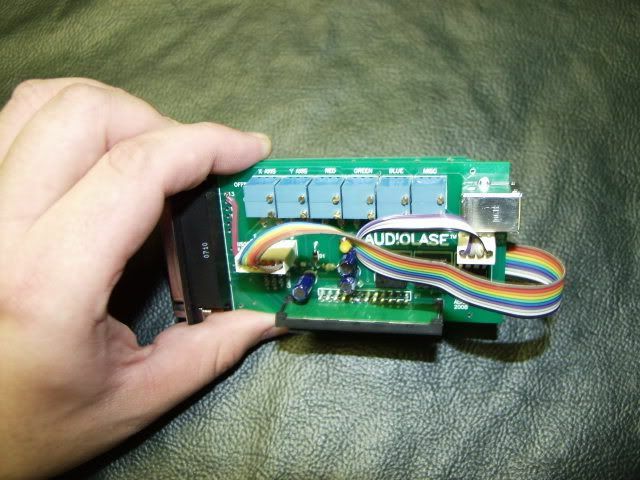 Just add a USB cable and ILDA cable and you are ready to plug and play with your favorite audio DAC based software. User selectable 6th output that can be easily jumped to any additional ILDA pin. Please feel free to PM me for additional details or to purchase a kit. I accept paypal and money orders. Oh! Trades are also welcome! 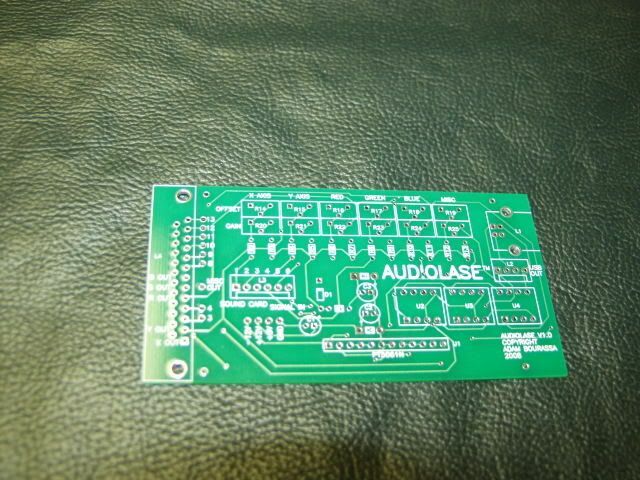 What are you using for the dc to dc converter? looks huge. so where / how do i buy it? Sorry man, they are all gone. I will make another run if there is enough interest but I doubt there will be. so could you make a tutorial instead? but if their gone there must be a demand for it. so that makes 2 already.. 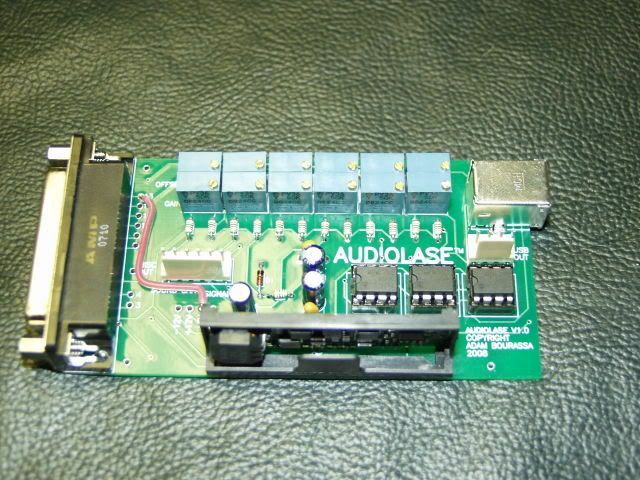 I have a Soundcard Dac w/ amp (by Dr. Lava) assembled and tested in a project box if you're interested. I used it to play a couple shows w/ Spaghetti a week or two ago and it worked great. I just bought Pangolin so I have no use for it. because it seems another person is interested in buying one too.